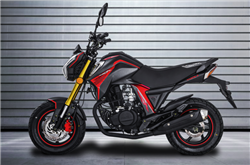 Welcome to our 150cc Moped and 150cc Gas Scooter section! 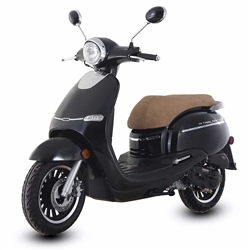 You will find the latest models of 150cc Mopeds and 150cc Gas Scooters here. 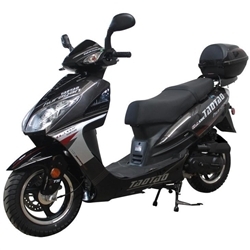 Our 150cc Mopeds and 150cc Gas Scooters are of the highest quality in the market. 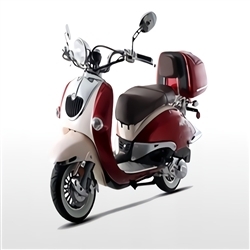 We check and test every scooter before we ship to you! We stand behind our Scooters 100%! 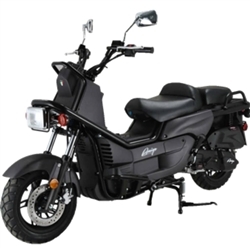 We also carry the replacement parts for our Mopeds in stock! 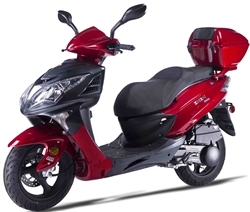 Most of our 150cc moped and scooter comes with Free storage Pod. 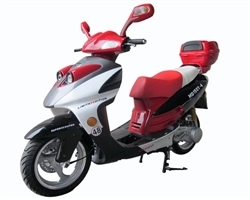 Roketa 150 Scooter Type 23Y Fully Assembled!